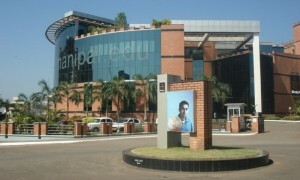 Manipal Institute of Technology (MIT), Manipal is a constituent institute of Manipal University. This engineering college in Manipal offers state-of-the-art facilities to its students. Read on to know more about engineering colleges in Manipal.